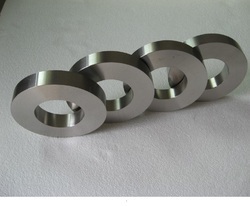 We manufacture the stainless steel circles/rings using advanced technology. 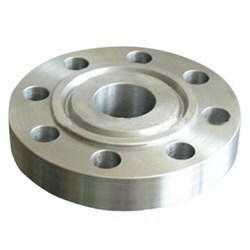 They are resistant to corrosion and rough use. 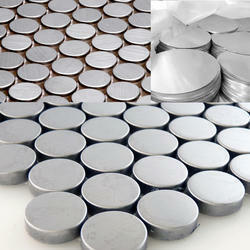 They are widely used in a number of industries. They are available in different makes and sizes. Their salient features include strength and reliability. They are precise and have close tolerances. They are robust in construction and long lasting. Our esteemed clients appreciate them a lot. We offer a wide range of Stainless Steel Rings of various shapes made by latest techniques and trends of market industry. These are made up of quality raw material like alloy steel carbon steel procured from trusted venders. These steel rings are featured with some astonishing properties such as strength, reliability, durability. Looking for “Stainless Steel Circles”?